It’s easy to explore Kansai! 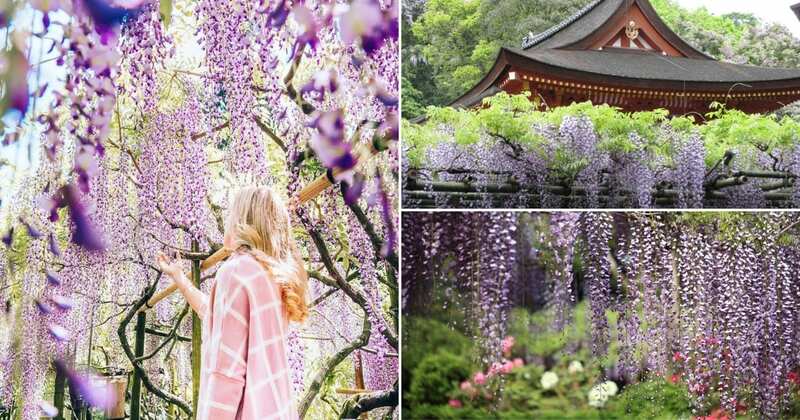 Japan’s Kansai region has recently planted itself firmly in every traveller’s list of places to visit. Home to famous postcard cities like Kyoto and Nara, Universal Studios Japan also has a home in Osaka. But, as with all first-timers, getting around the area can be a real problem especially if you don’t drive. Thankfully, the Japan Rail system is one of the most efficient modes of transport in the world! 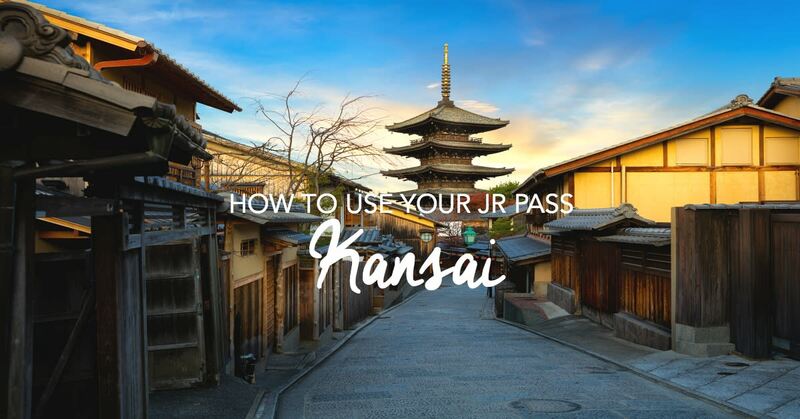 If you’re heading to Kansai, the West Kansai Rail Pass and the Wide Kansai Rail Pass that will solve all your travelling woes! 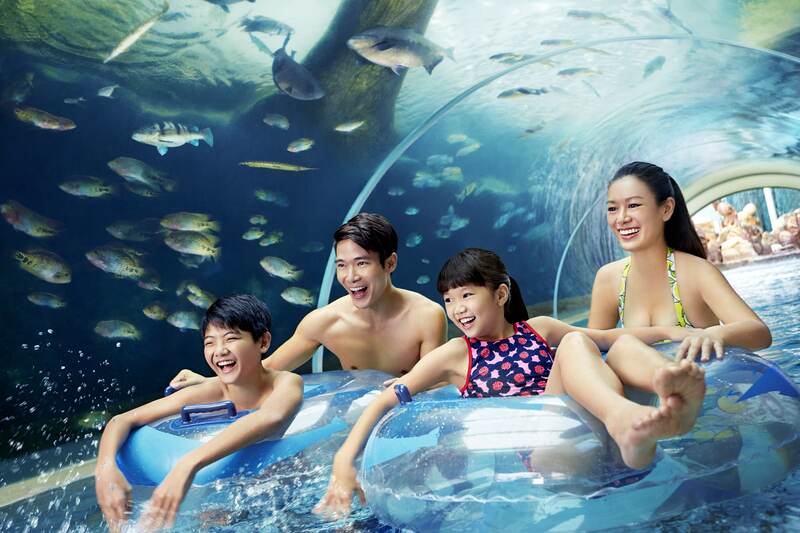 Read on to find out how you can fully maximise your trip with the JR Pass! 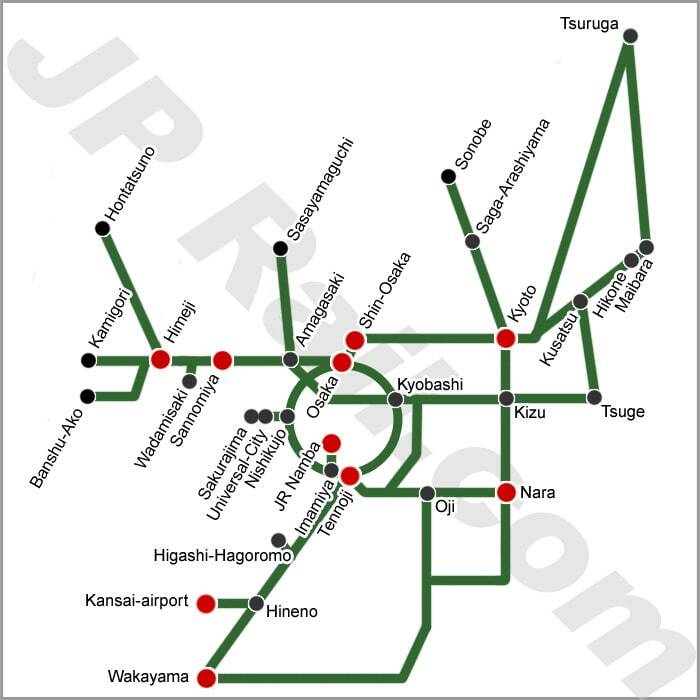 Each JR Pass caters specifically to different regions in Japan and comes with varying entitlements. 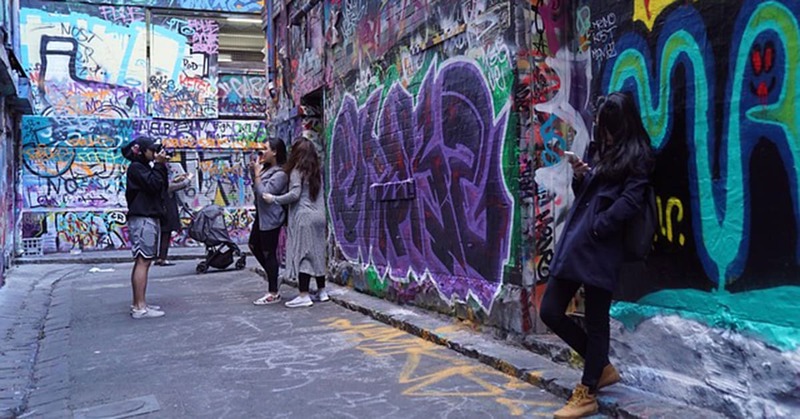 Therefore, it is important to plan your itinerary carefully before deciding which JR Pass to purchase. 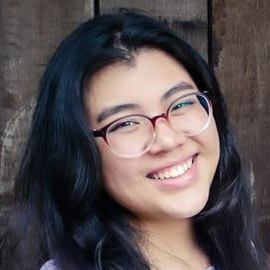 While it is possible to cancel your JR Pass, do note that a 10% cancellation fee of the cost of the purchased JR Pass applies. 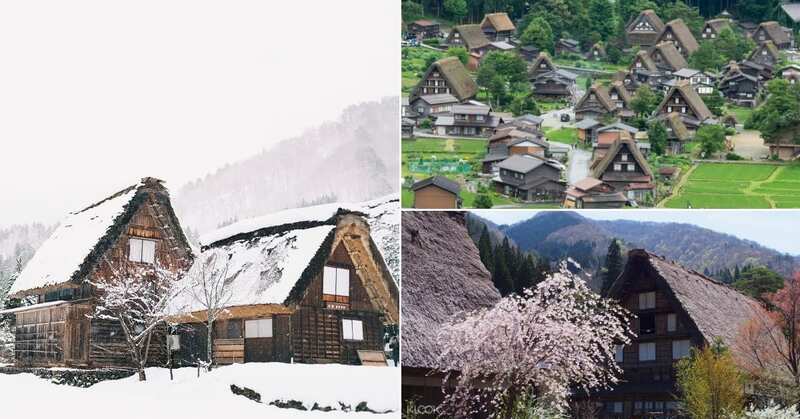 The best thing about the Kansai Wide Rail Pass is that you get to visit not only the top destinations but also lesser than known ones outside of Kansai! 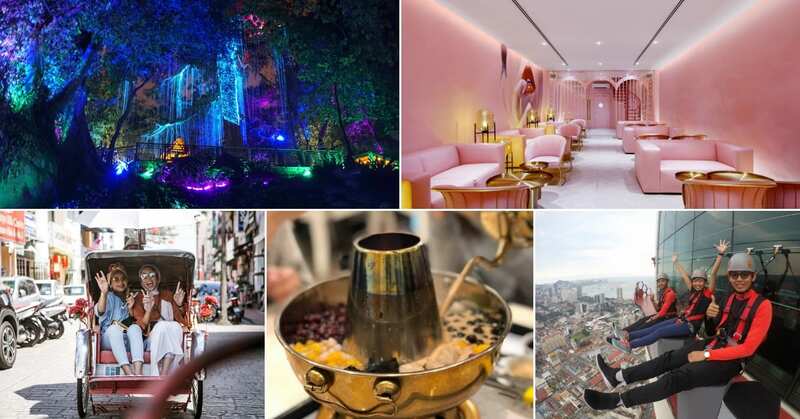 These include Kurashiki, Shirahama, and Kinosaki Onsen where you can visit different attractions such as well-known hot springs, shores, and even amusement parks! 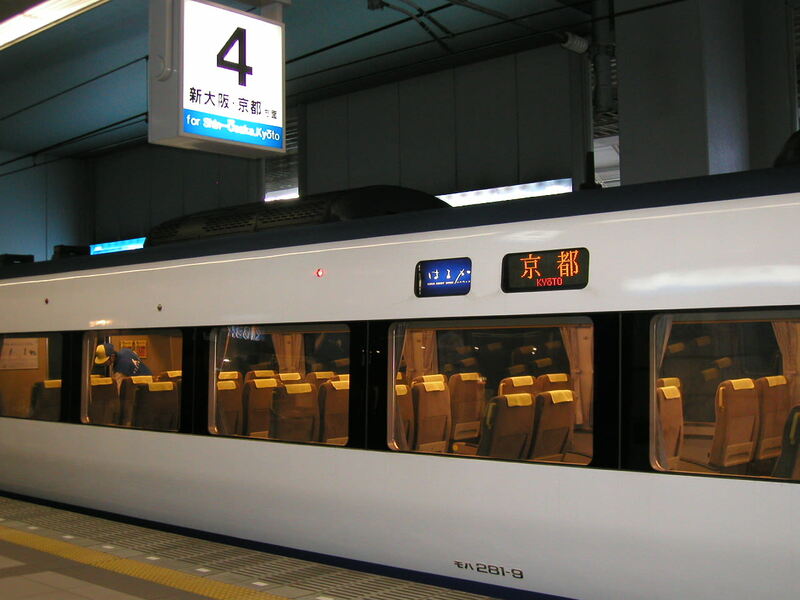 For example, if you wish to reserve seats on the Kansai-Airport Express Haruka train and other Express trains on the West Kansai Rail Pass, you are required to purchase an express ticket. 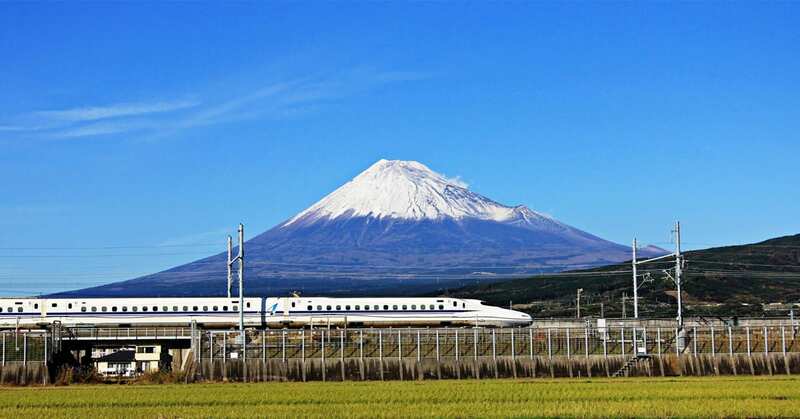 Similarly, the Kansai Wide Rail Pass requires you to purchase a separate express ticket for Sanyo Shinkansen (Shin-Osaka ⇔ Okayama), Express Trains Haruka, Kuroshio, Thunderbird, Kounotori, and Super Hakuto (Kyoto ⇔ Kamigori). 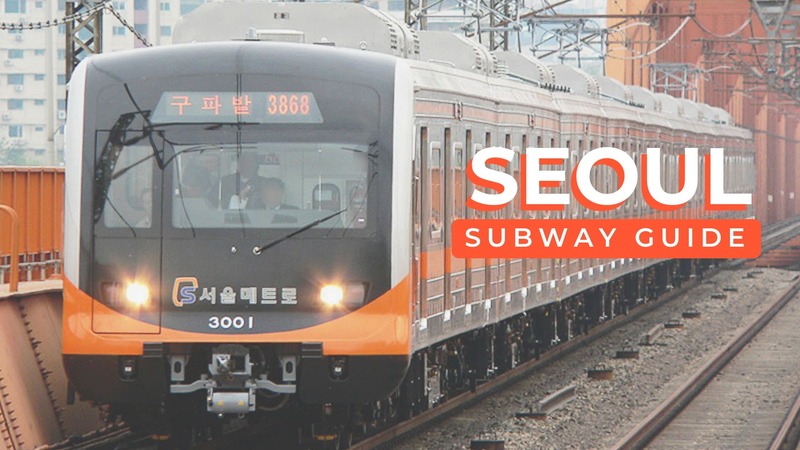 No express ticket is required for reservations on Special Rapid Services, Rapid Services, and local trains on JR-West Conventional Lines. Do note that you must collect the passes in person with the original passport used when booking. Also, exchange vouchers are only valid for 90 days from your checkout date so don’t book those passes too early! 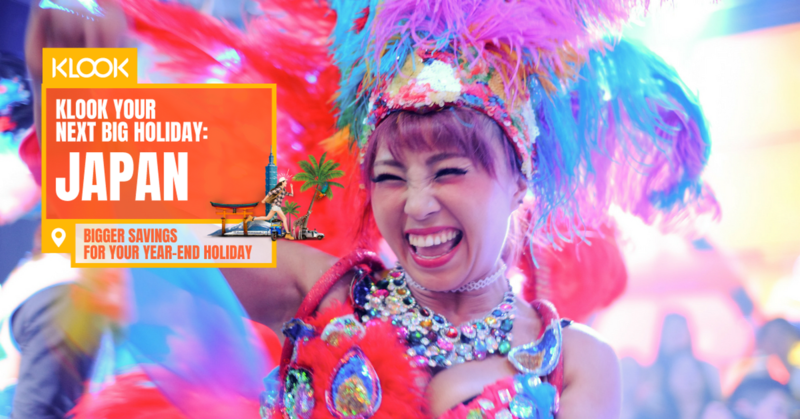 Important: You will receive a mobile e-voucher upon successful booking. 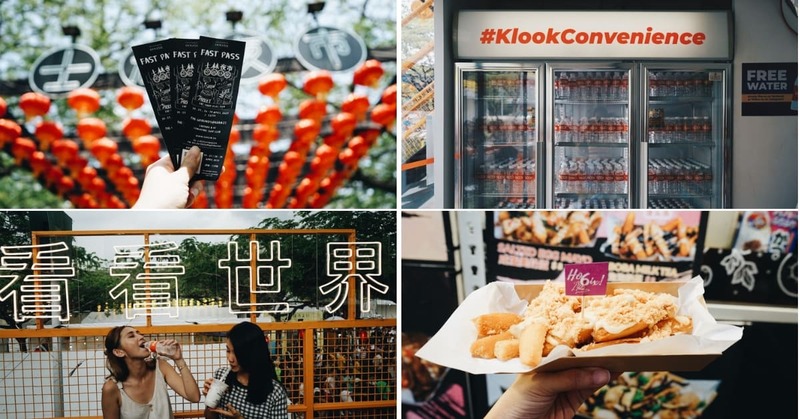 Simply present this together with your passport at the exchange office in Japan and you’re all set to redeem your pass! 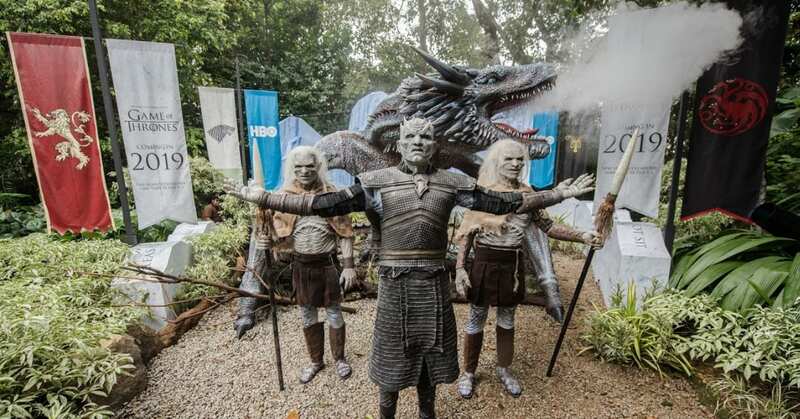 Check out our guide on JR passes to find out how to go about booking yours today! When talking about Kansai, the first city that comes to mind would have to be Osaka. 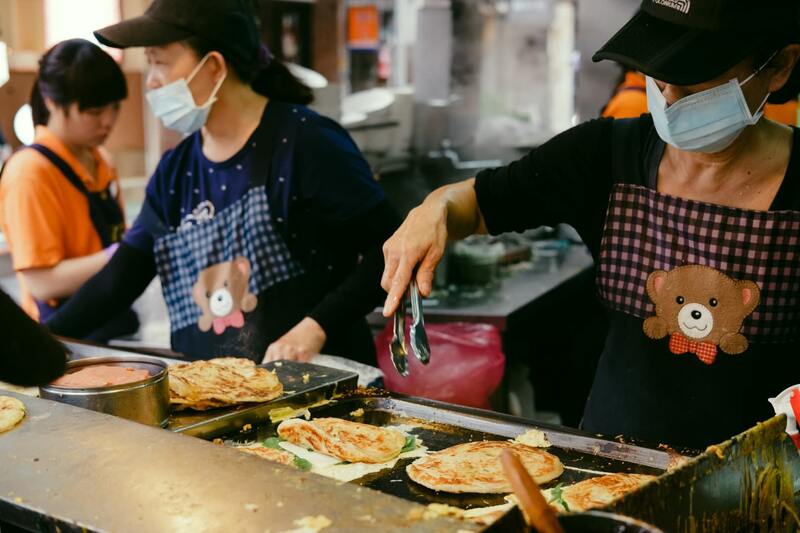 There is actually so much that you can do in Osaka, almost too much to fit everything in this article! 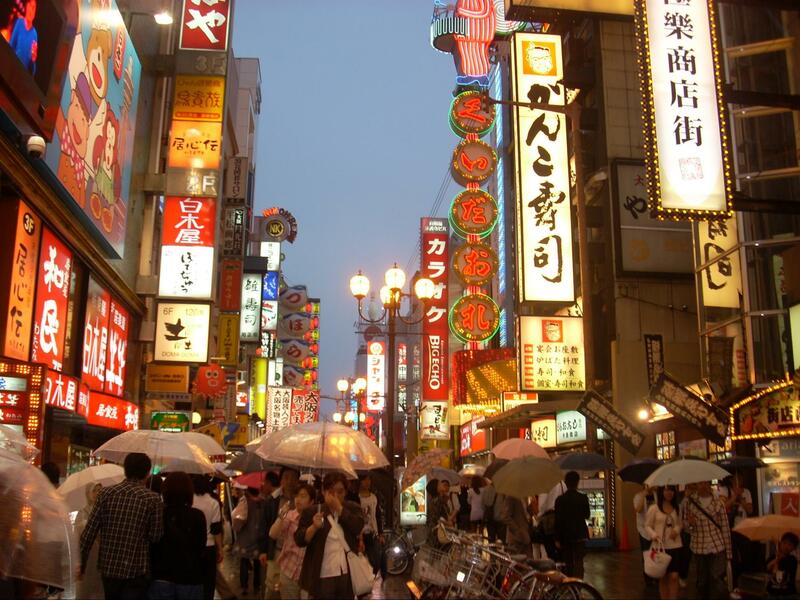 Instead, you can look at our Osaka article here, for an idea on how to plan your itinerary! 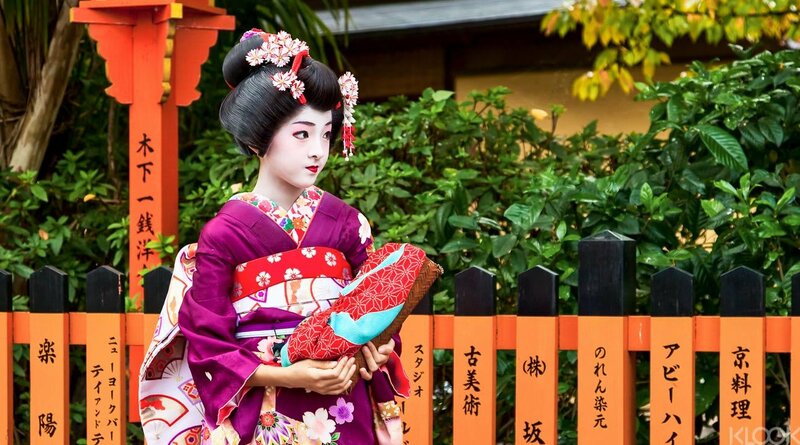 Ever wondered what it takes to become a Geisha? 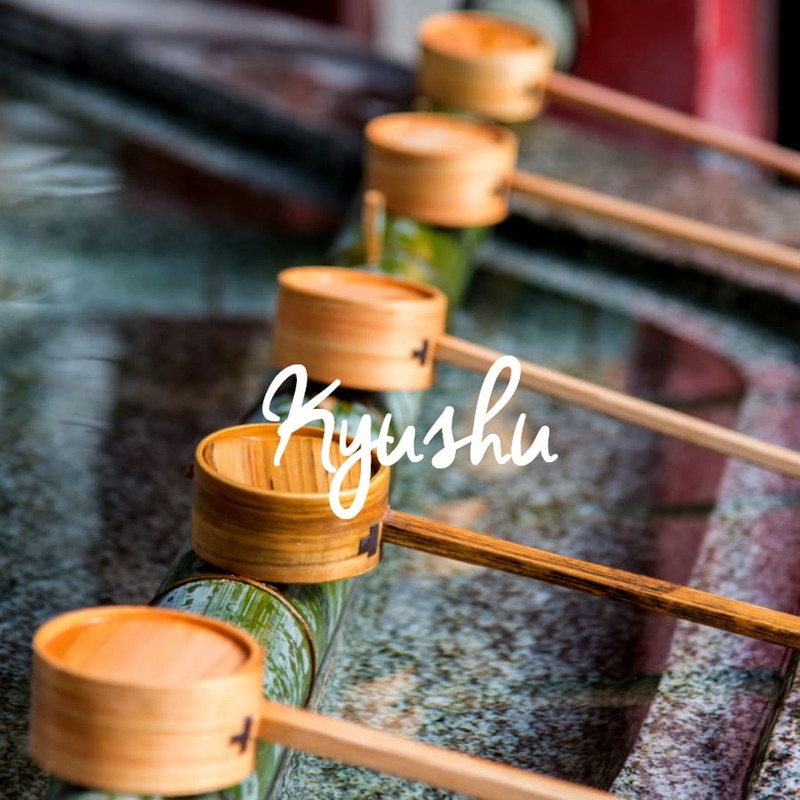 Learn more about the process of becoming a Geisha and take a peek into their daily lives. 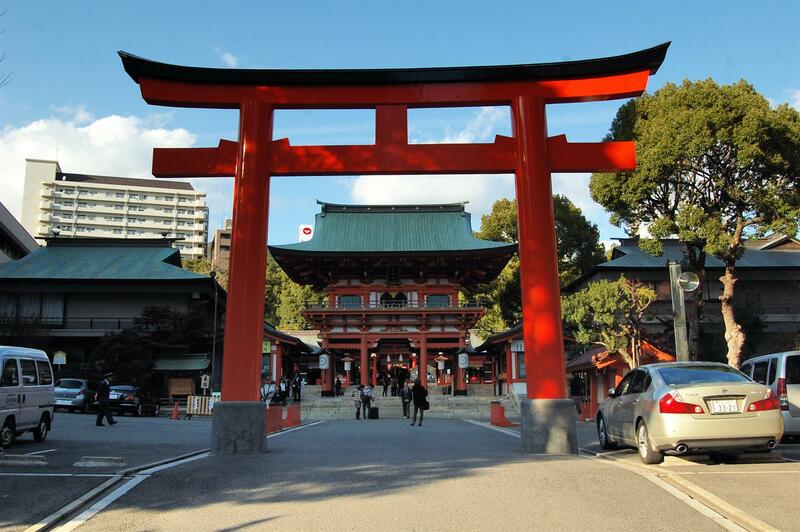 Visit the Tatsumi Inari Shrine where girls go to pray in hopes of becoming an accomplished geisha. Maybe, just maybe, if you pray hard enough you can be as graceful as one. Stroll along the pathways of Gojyorakuen, once the most notorious red light district, before visiting Miyagawacho, known for geisha with talents for Japanese dance.You may hear the faint tunes of geisha practising their musical skills or watch as a beautifully dressed geisha hurries over cobbled streets and ornate bridges to her next appointment. Stop by Kaikado, a shop with the LONGEST history producing handmade tea caddies as well as the Kenninji, also known as the birthplace of Japanese green tea! 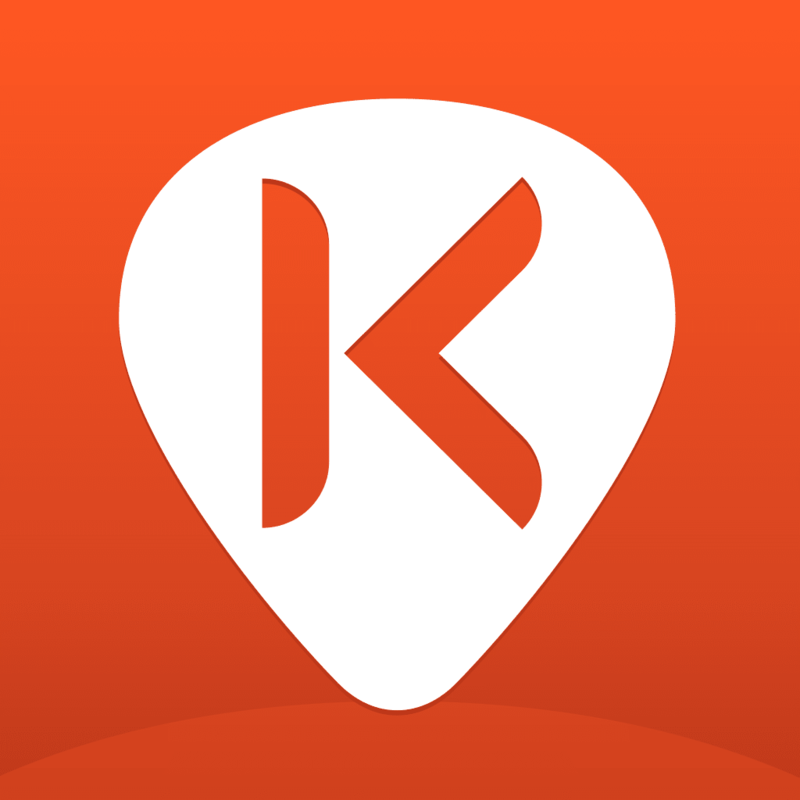 Klook your tickets to the Geisha district tour and it comes with a complimentary 1 way hotel pick up if your hotel is within this area. Otherwise, meet up with the guide at either the Kyoto or Karawamachi station! Just flash your mobile e-voucher and get ready to walk those cobbled streets! 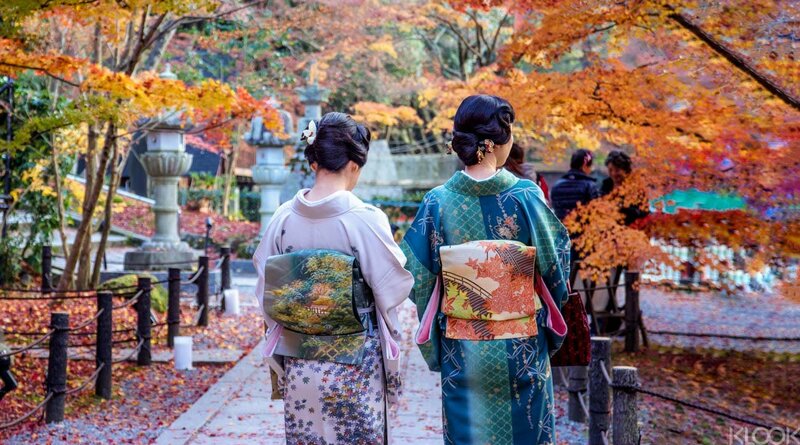 Half day tour of the Geisha District in Kyoto per pax. US$73 (¥8,034) Find out more! Stand amidst these soaring stalks of bamboo and it’ll feel as if you’ve teleported into a whole new world. 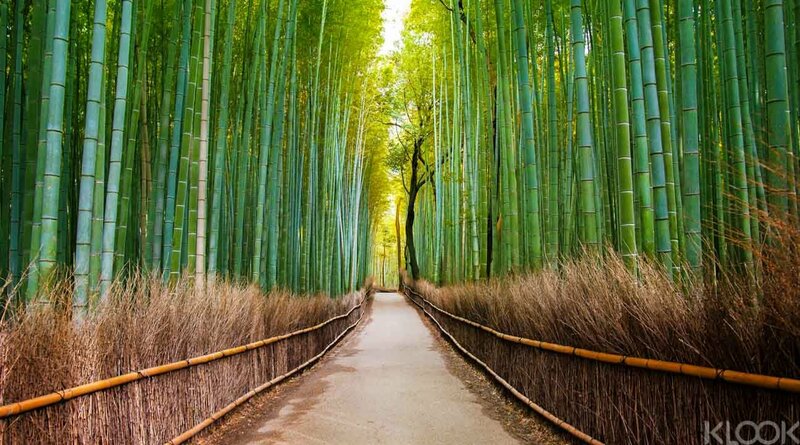 The Japanese believe that in the event of an earthquake, running into a bamboo grove would be the safest choice due to the bamboo’s strong root structure. Complete your day with a stroll through the traditional Japanese garden, the Ocochi Sanso Villa. The garden is rumored to be built as a picture of everlasting beauty- we think it certainly fits the description! Don’t forget to stop by the iconic Togetsukyo Bridge, known for its beautiful reflections in the Oi River. 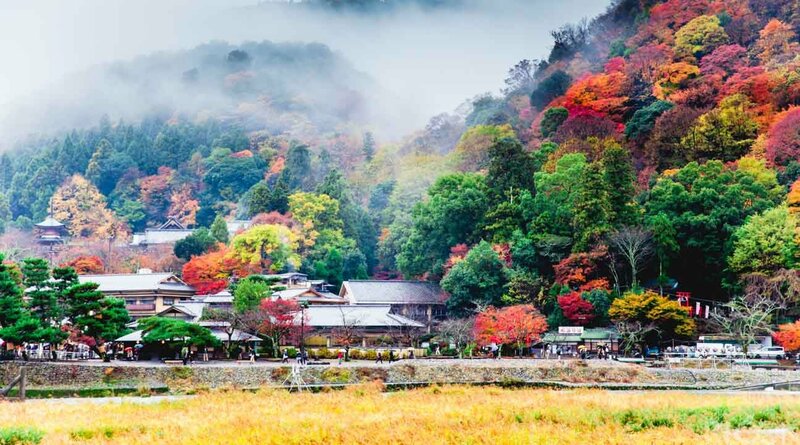 Klook your tickets to the Arashiyama Bamboo Forest to enjoy a complimentary one way pickup from your hotel. 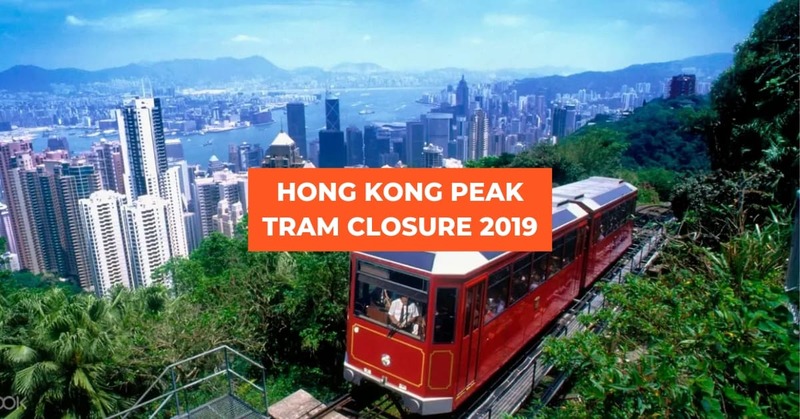 You’ll also get to skip the long queues at the ticketing counters. 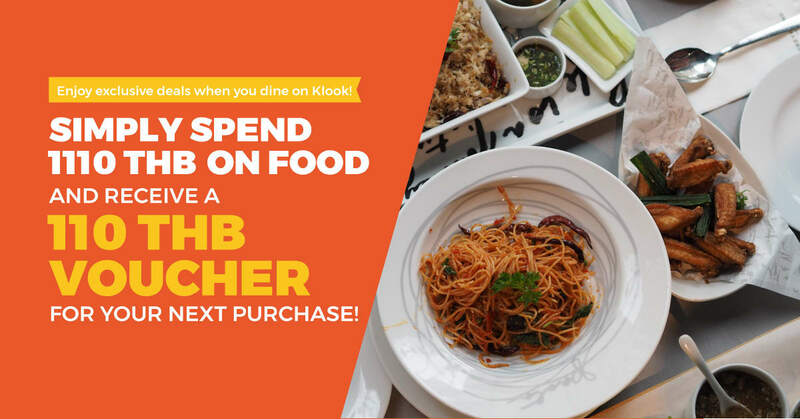 Flash your mobile e-voucher and let your guide take you through the wonders of the forest! 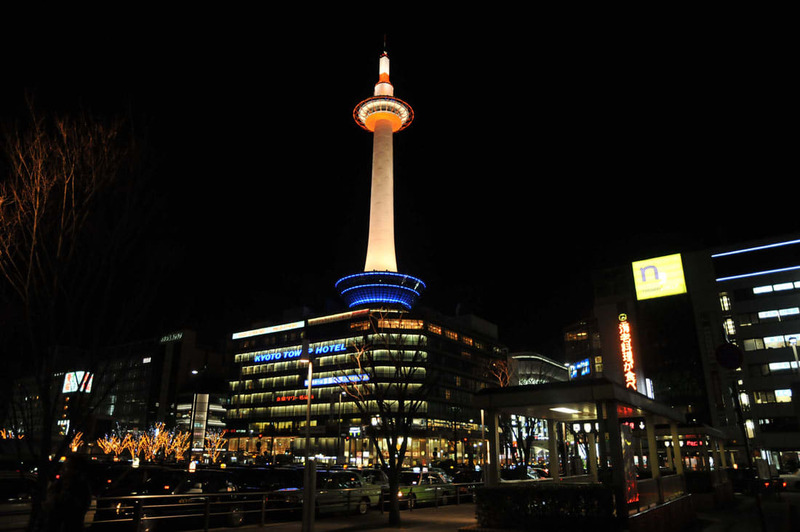 Standing tall at 131 meters, the Kyoto Tower is the tallest building in Kyoto! 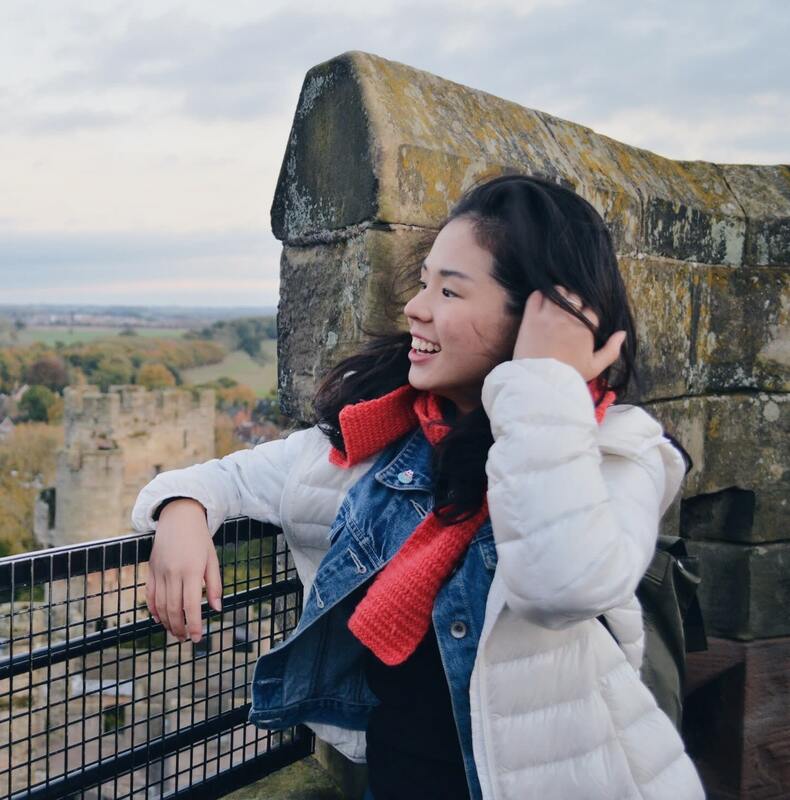 This also means that you can probably get one of the best views of the city from the top! 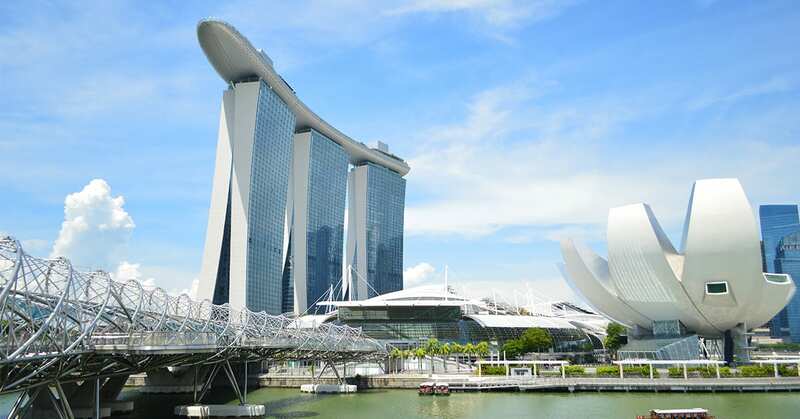 In this city known for its several temples and shrines, this skyscraper is definitely an icon you wouldn’t want to miss. Get a bird’s eye view of Kyoto’s gorgeous skyline at the tower’s 360-degree observation deck standing 100 meters above ground. Make use of the FREE telescopes to look out for iconic shrines and temples. If you’re lucky to be there on clear days, you might even see as far as Osaka! 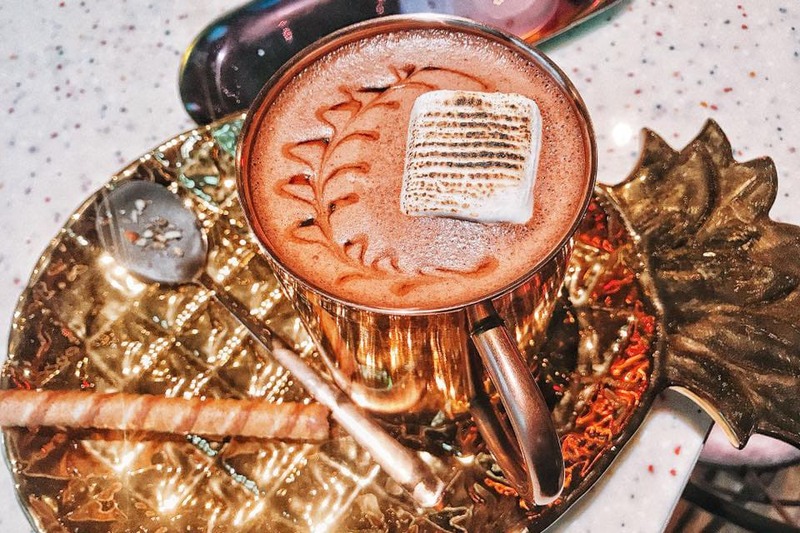 #Klook Tip: Come at sunset for a beautiful backdrop for those Instagram pictures! 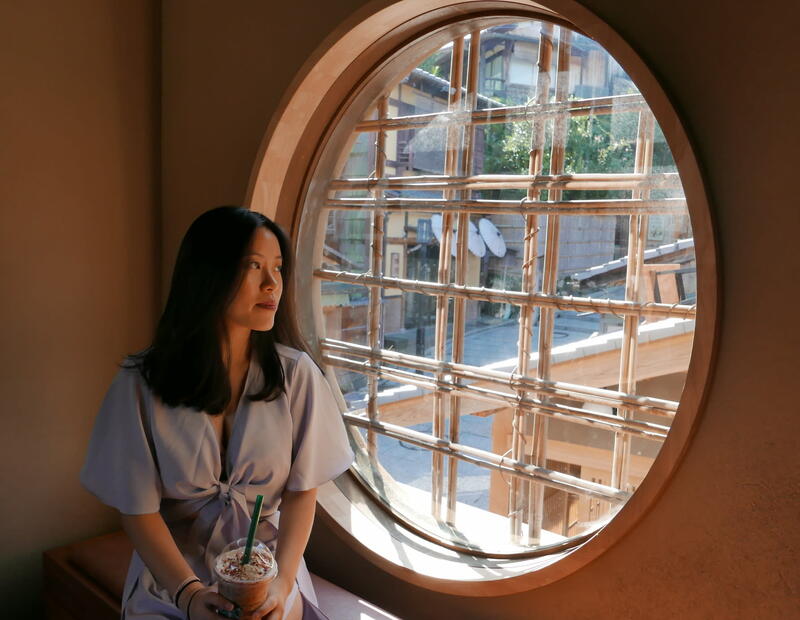 Klook your tickets to the Kyoto tower to skip the long lines at the ticketing counter! You’ll not only get them at a cheaper rate, skipping the queues means you’ll get more time to enjoy the views! US$7 (¥770) Find out more! 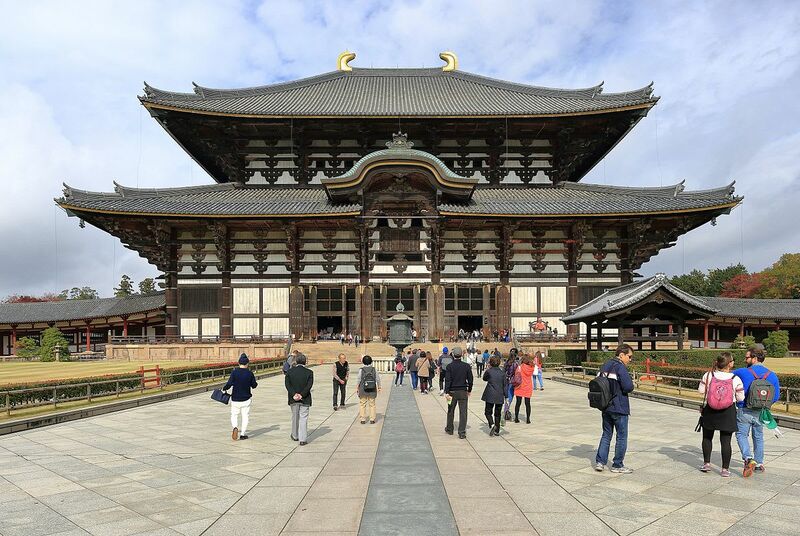 Located in Nara, the Tōdai-ji temple is one of Japan’s most famous temples and is also notably very Insta-worthy. Additionally, the temple’s main hall, also known as the Big Buddha’s Hall, is named as the world’s tallest wooden building. It also houses Japan’s largest Buddha bronze statues, at 15 metres tall! With so much to boast about, a visit to this temple wouldn’t be complete without snapping a photo at its famous walkway entrance. In fact, you might spot a couple of deers roaming around the temple ground. 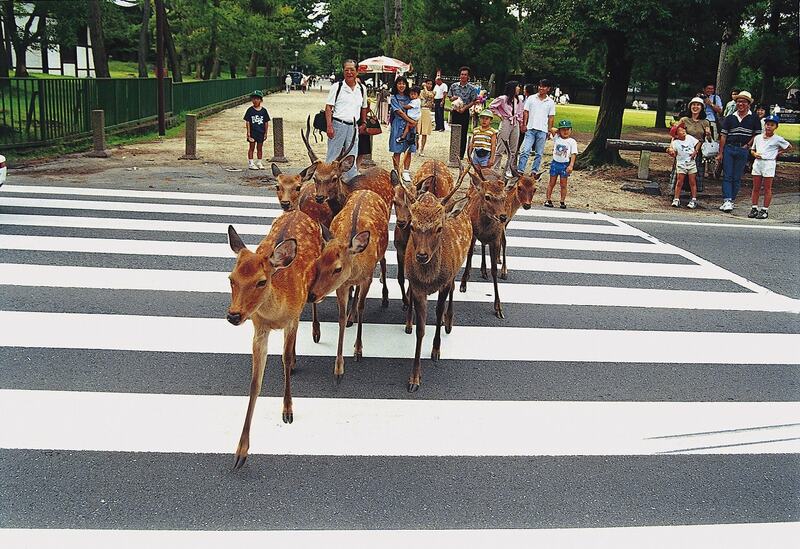 Fancy being chased by (very friendly, don’t worry) deer in the middle of gorgeous Japan? 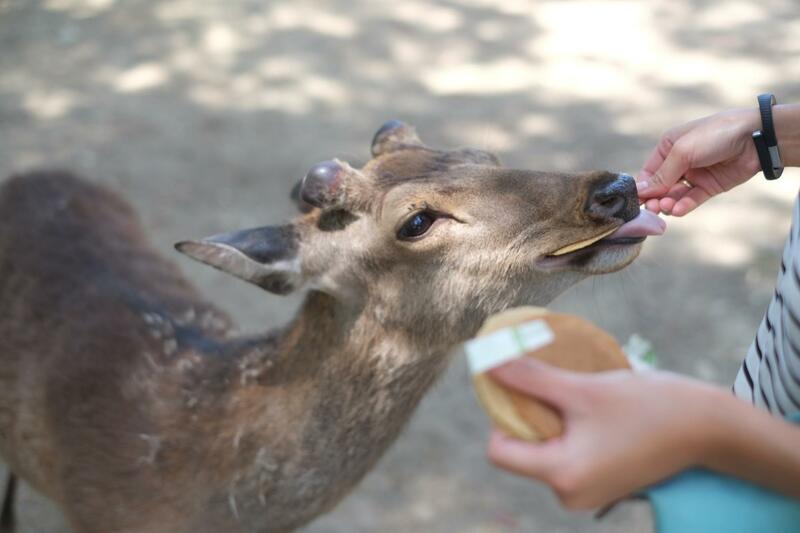 Then make your way to Nara Park, just an hour away from Kyoto and home to some of the most adorable deer you’d ever meet! When we say some, we really mean hundreds and hundreds of wild deer. Your chances of getting photobombed by a deer here is about 100%. These free roaming deer, although wild, are extremely tamed and people-friendly. You can also choose to purchase a pack of crackers and feed the deer who might actually bow to thank you for them! 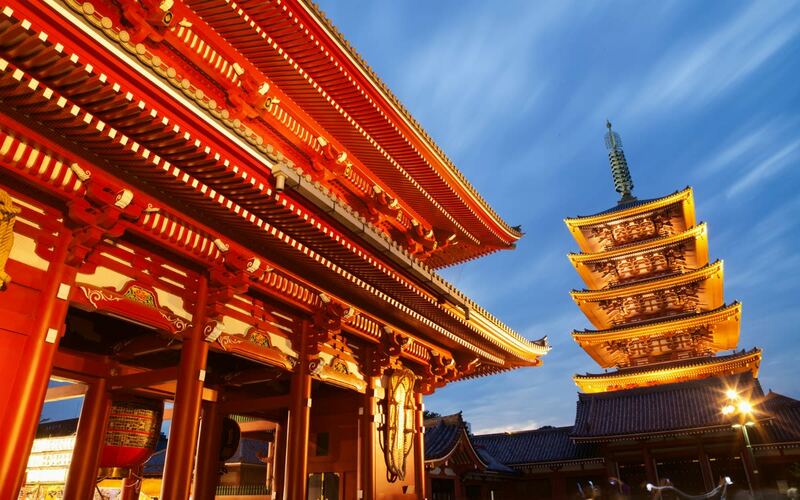 The Kansai region houses some of the most historical shrines in Japan and is definitely something you should set aside some time for. 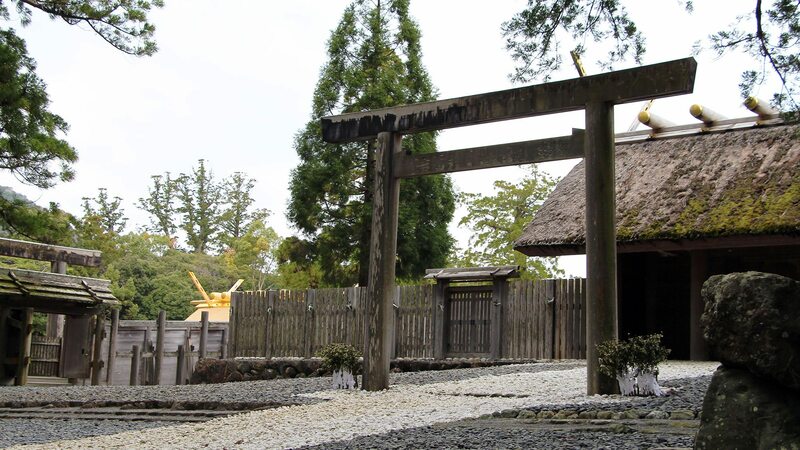 Affectionately referred to as Japan’s sacred shrine, all of the shrines at the Ise Shrine date all the way back to the 3rd century! Made up of over 125 shrines centred around two main shrines – Naiku and Geku – these shrine buildings are made from solid cypress wood. In fact, these are so sacred that the public is only granted access to the surrounding forest and ornamental walkways! Here’s a short guide to help you pick between the West Kansai Pass and the Kansai Wide Pass! Scenario 1: If I’m spending most of my trip in Kansai region but am looking to visit Hiroshima for a short trip, which pass should I get? 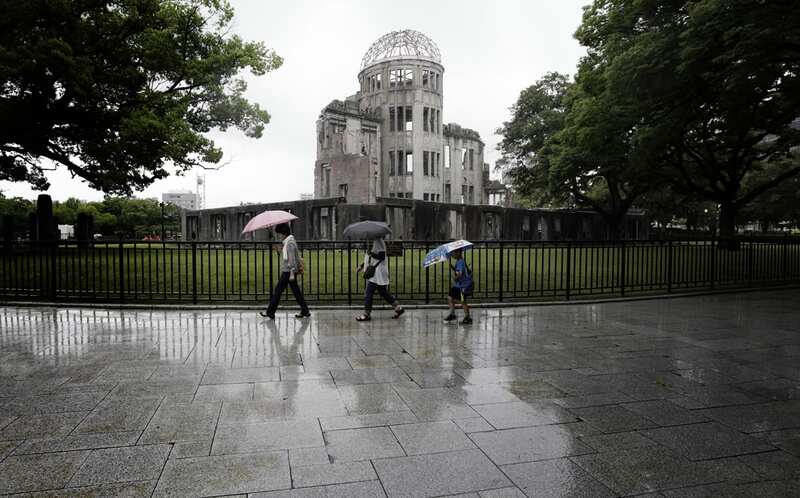 This is perfect for exploring the best of both Kansai and Hiroshima in a short period of time. Scenario 2: If I’m only visiting Osaka but might visit the other parts of Kansai during my trip, which pass should I get? 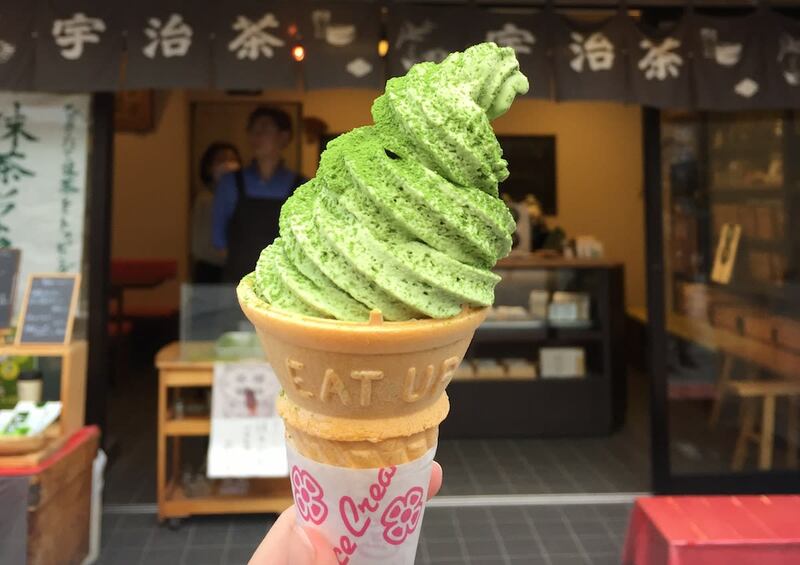 Since you’re spending most of your trip in Osaka but aren’t sure if you’re visiting the other parts of Kansai yet, we recommend opting for the ICOCA IC Card instead. 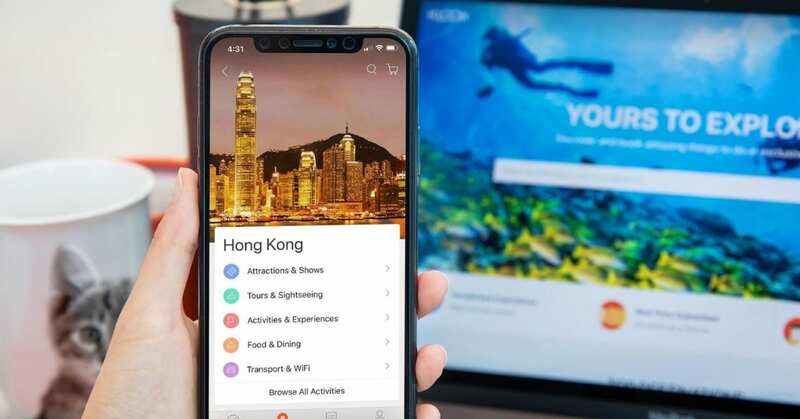 With a cheaper option, you have the flexibility to plan your trip on the go. The card is preloaded with 1,500 yen credit (500 yen deposit) and you’ll get access to metros, buses, trains in the major cities of the Kansai region such as Osaka, Kyoto and Kobe. You can also use this card for your shopping transactions! Scenario 3: Under what circumstances should I opt for the Kansai Wide Rail Pass? The Kansai Wide Rail Pass is best for those that want to explore the lesser than known areas of Kansai. 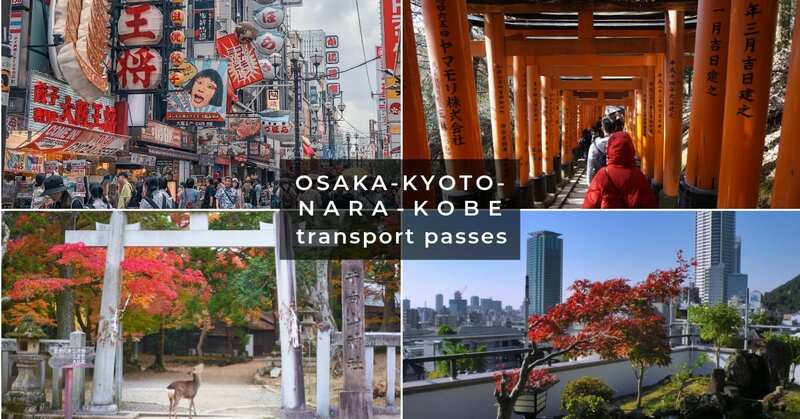 For example, if you’re landing in Osaka but spending most of your trip exploring cities like Himeji and Okayama, opt for the Kansai Wide Rail Pass! 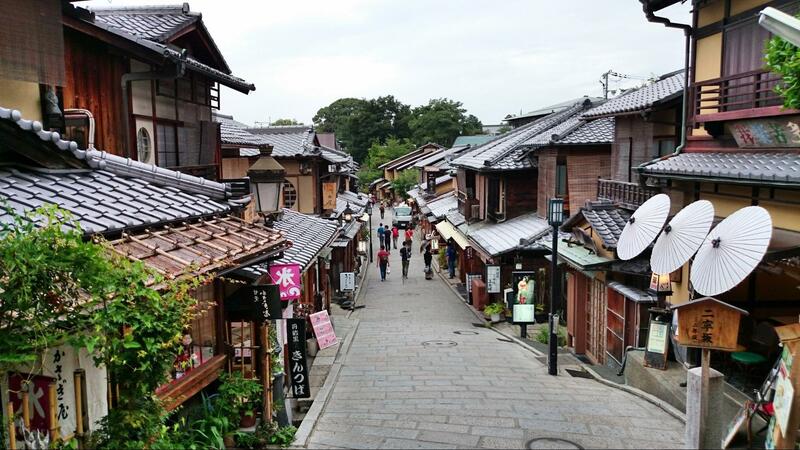 Scenario 4: I’m making a trip to Tokyo but have planned a Kyoto day tour in my itinerary. Which pass should I take? 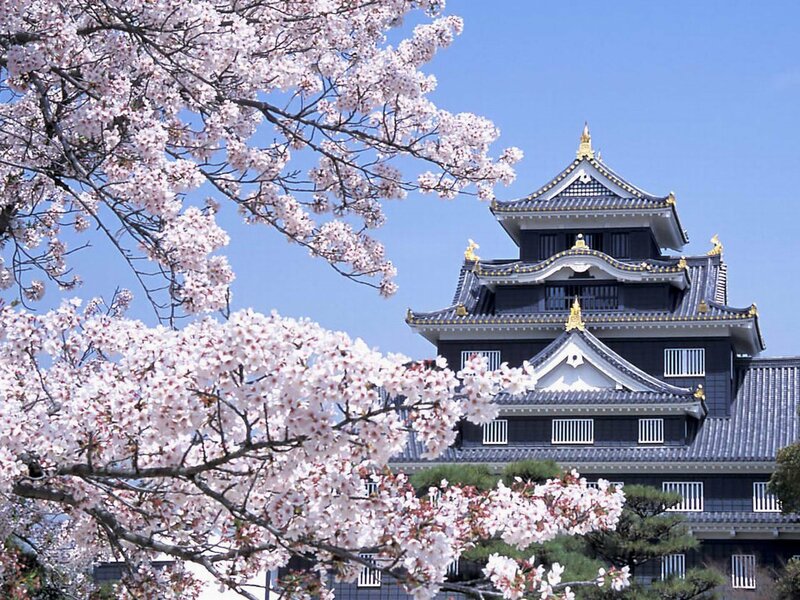 For this case, we suggest opting for the 7-day JR Hokuriku Arch Pass. 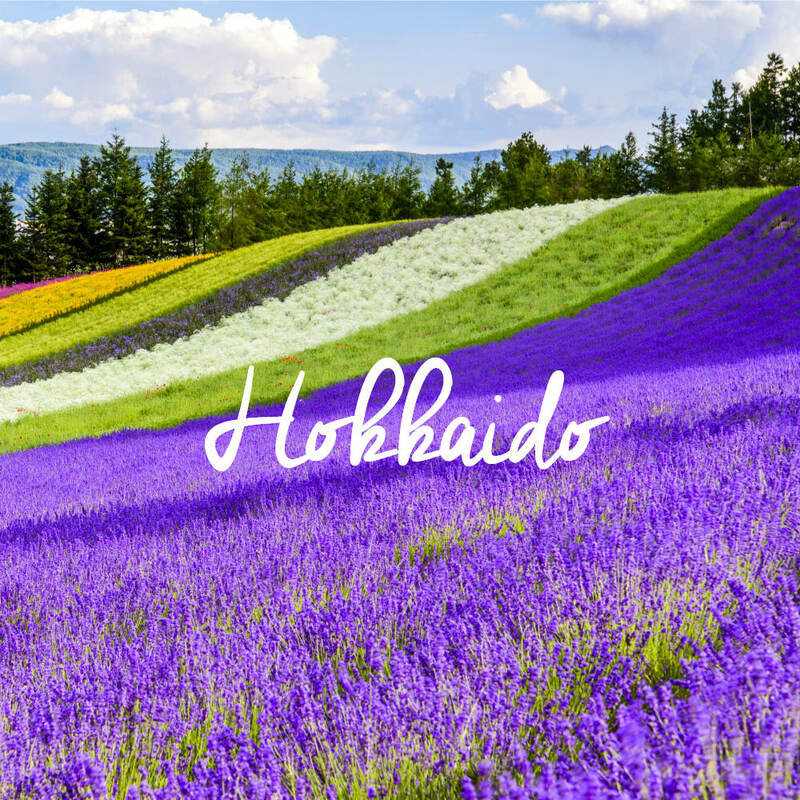 This gives you the flexibility travel to cities between Osaka, Hokuriku, and Tokyo, which include Kyoto, Kobe, Nara and more! 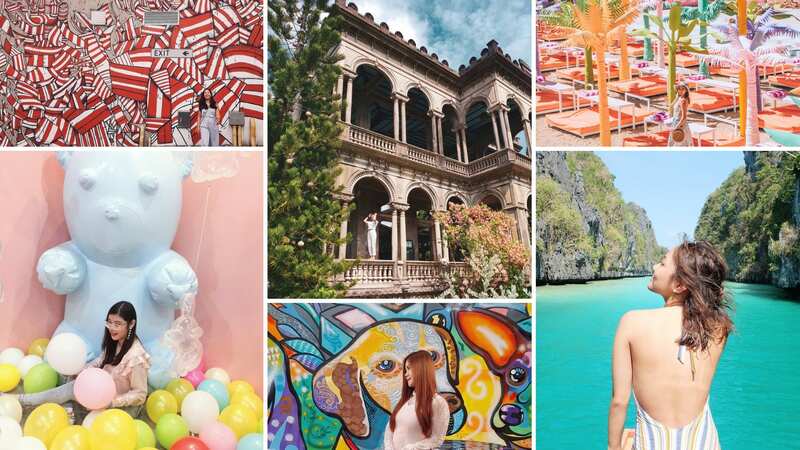 With enough time set aside for travelling and all the other nitty gritty stuff, you won’t have to rush this trip! 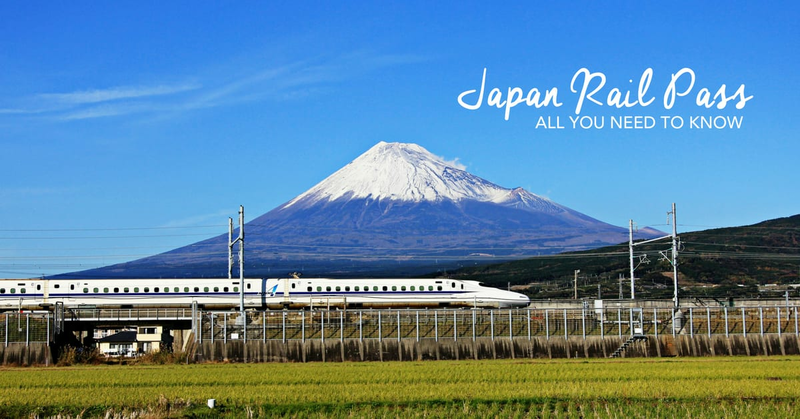 However, if you’re looking to explore Japan and aren’t planning to stay in one specific region throughout your trip, we suggest the Whole Japan Rail Pass! 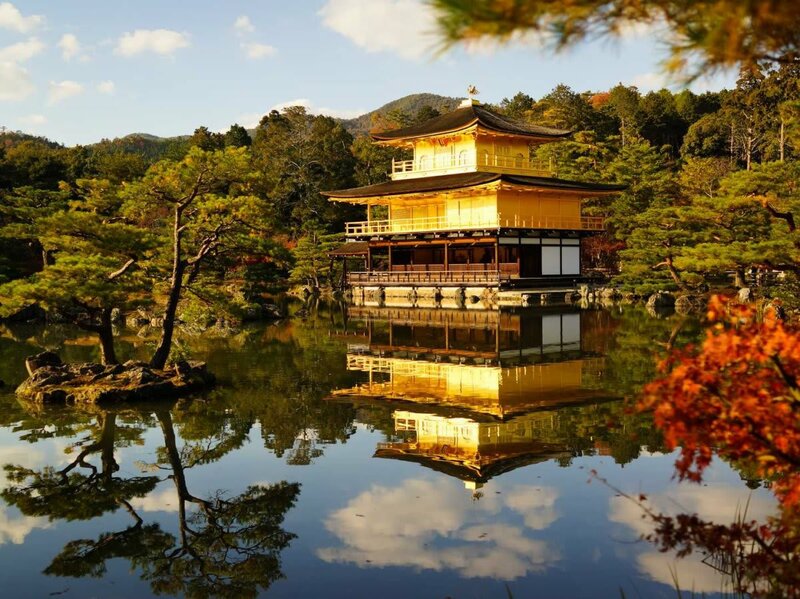 Choose between 7, 14 or 21 day passes and you’ll enjoy the ultimate flexibility to visit the best sites in Japan! The best part is you can also choose between the Ordinary or the Green Car pass to suit your travel preferences! 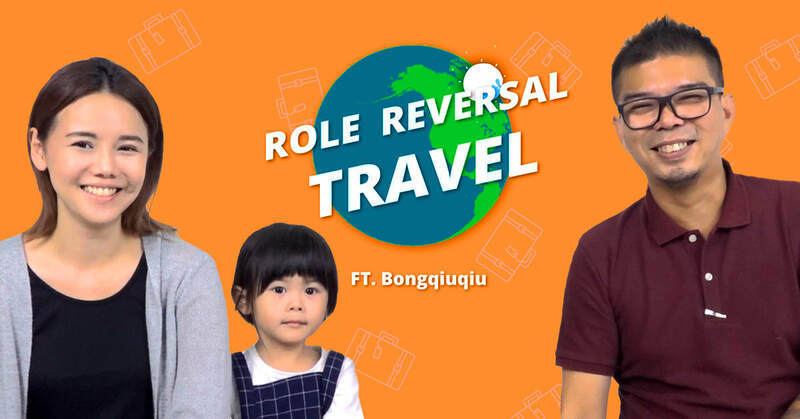 Now that you’ve settled your transportation and your itinerary, pack your bags and book those flight tickets! To fully optimise your trip, we suggest booking a personal airport transfer and a 4G WiFi device, because convenience, right?